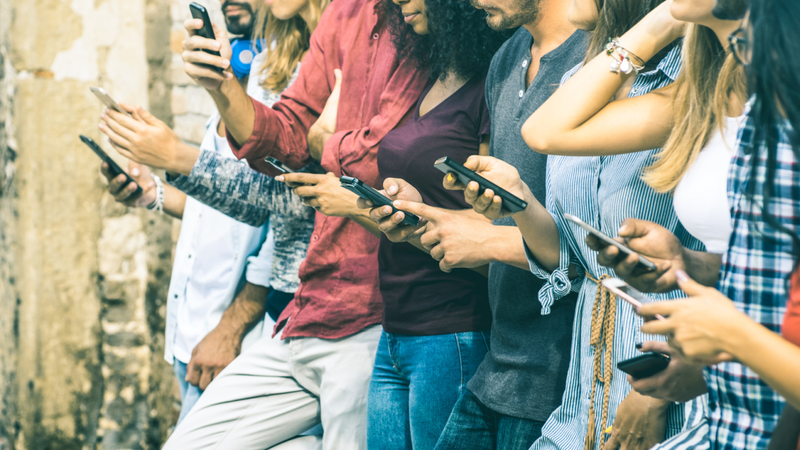 If your eCommerce company offers a mobile app to customers, you’ve picked the perfect time to take advantage of this opportunity for your brand. 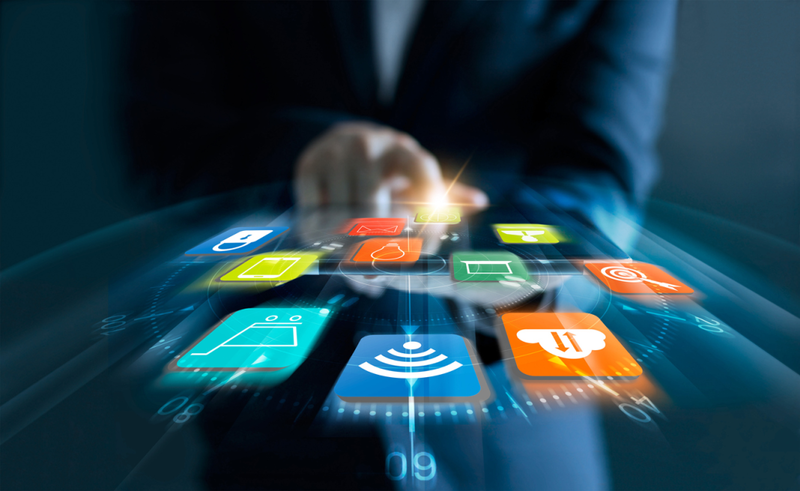 But with thousands of eCommerce mobile apps vying for consumers’ attention, you need to stay one step ahead of your competitors and attract more users to install and engage with your app. In this competitive market, throwing darts at a wall and seeing what sticks won’t cut it. You need to build a mobile app strategy that gets results. 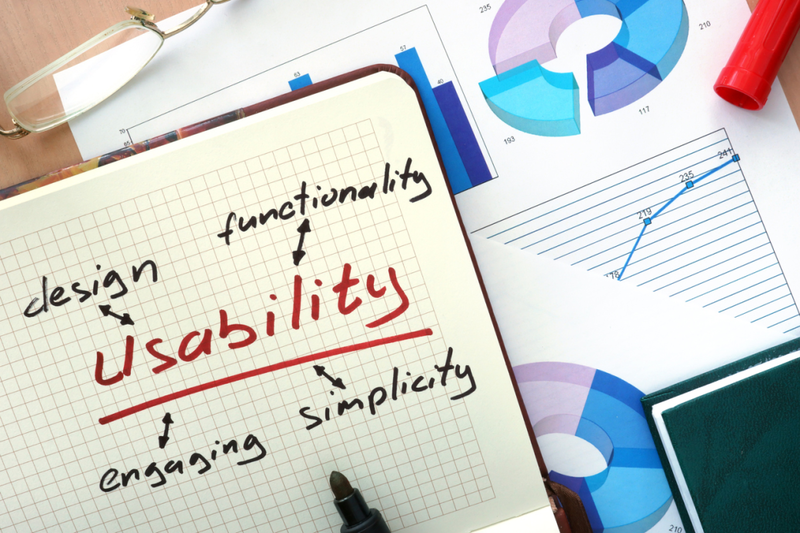 Usability testing entails testing a website for how easily it can be used. This can involve checking a wide range of different factors, including but not limited to your sitemap, graphics, metadata, code grammar, and content. All of this is used to measure certain elements that can affect user experience (see the section “What Website Elements Impact Usability?” below). To illustrate, mobile marketing statistics show that there are now more global mobile users than desktop users. 95% of Americans own some sort of cellphone, and 77% specifically own a smartphone. Additionally, 69% of consumers worldwide between the ages of 18 and 39 use mobile devices to research products before they buy. 44% use tablets. In other words, you need to know how to handle mobile marketing if you plan on staying relevant in the years to come. 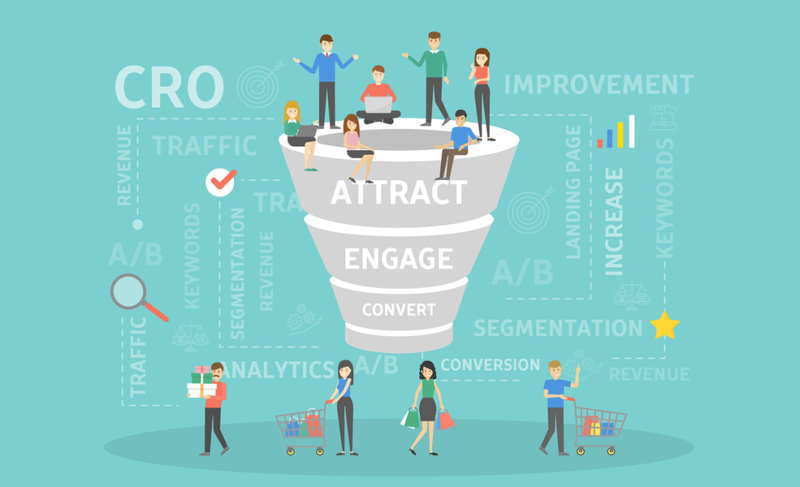 Part of this means optimizing your website and online footprints so you can capture as many leads as possible and later convert them. And because people behave differently on mobile than on desktop, your lead generation strategy needs some adjustments. You must make sure your mobile users have all the information they need to connect with you. That’s why today, we’re covering 10 mobile marketing tips and ideas to generate more leads. Let’s get started. It can be greatly improved by focusing on the style, content type, and the value of information shared in the content. In this article, we explain the best tips and techniques that will help you improve your content writing approach and hence improve your conversion rate optimization in return. Not everyone has all of the patience in the world. 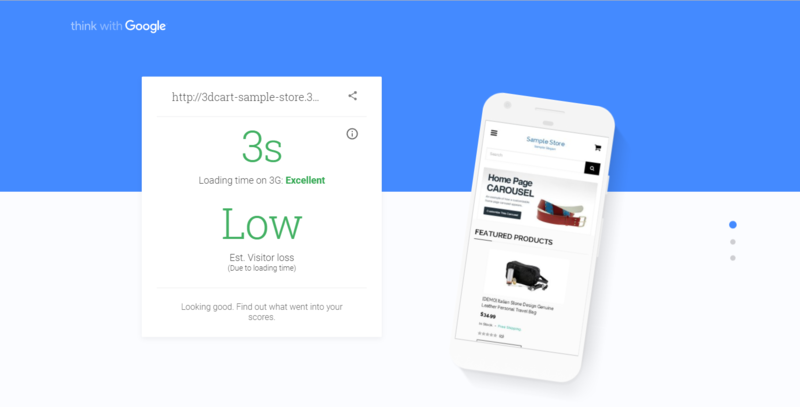 If it takes too long for your page to load, your customers are more likely to jump to the competition without a second thought. A startling 79% of online shoppers, for example, said they won’t go back to a website that loads slowly. A slow-loading website simply seems unprofessional, and you don’t want that. 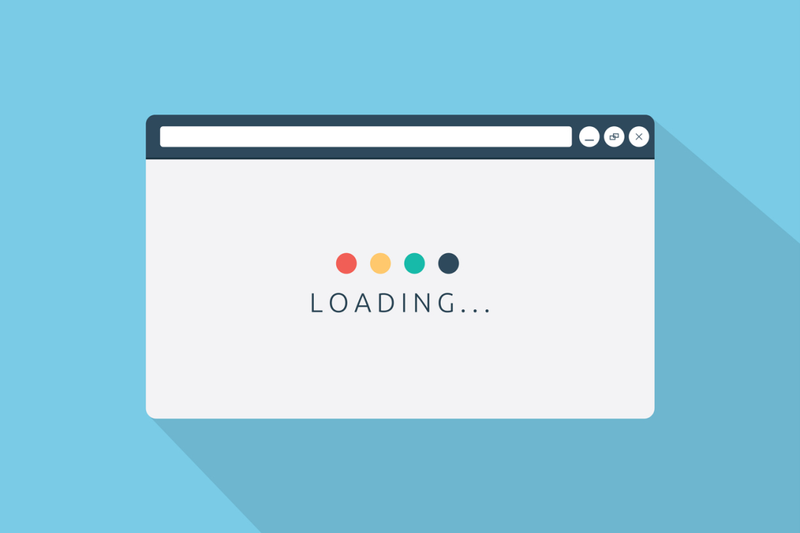 Here are the best tips for improving your website loading time so you don’t risk your user experience.